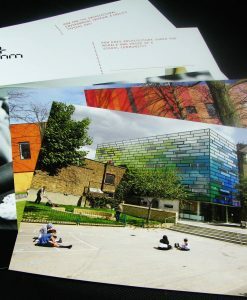 6pp A4 Portrait Leaflets [flat size 630mm x 297mm] and 4pp A4 Landscape Leaflets [flat size 594mm x 210mm] are useful for product and property brochures. 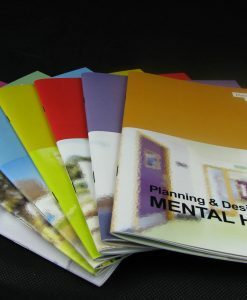 These are popular with estate agents and developers showcasing their new developments. 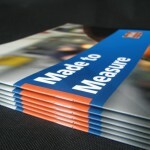 Printed in full colour on both sides on Silk paper in a choice of either 170gsm or 300gsm weight. 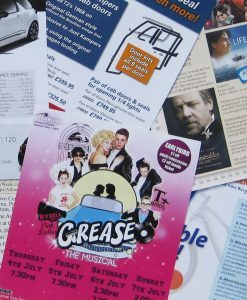 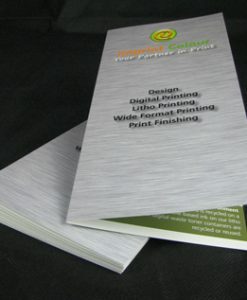 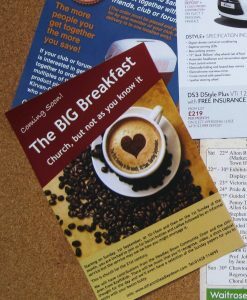 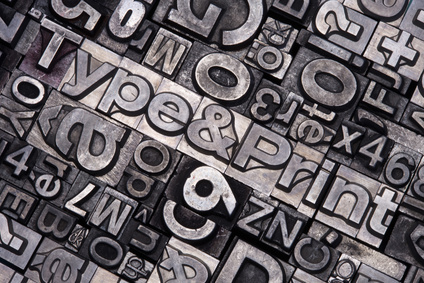 Printed onto FSC Certified paper. 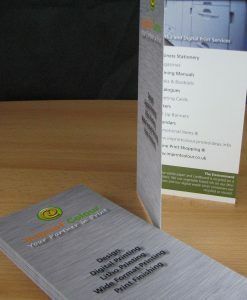 6pp A4 Portrait Leaflets [flat size 630mm x 297mm] and 4pp A4 Landscape Leaflets [flat size 594mm x 210mm] are useful for product and property brochures, you can get essential information on the front and back. 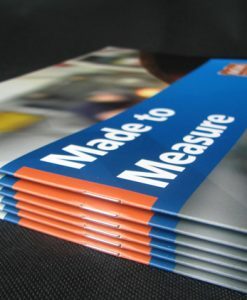 For additional weights or laminating please contact us directly for a quotation.